The Smith Cove Yacht Club (SCYC) was founded in 1975 and is devoted to promoting boating safety and protecting our natural resources. SCYC is primarily a cruising club offering a variety of "on the water" activities throughout the boating season. 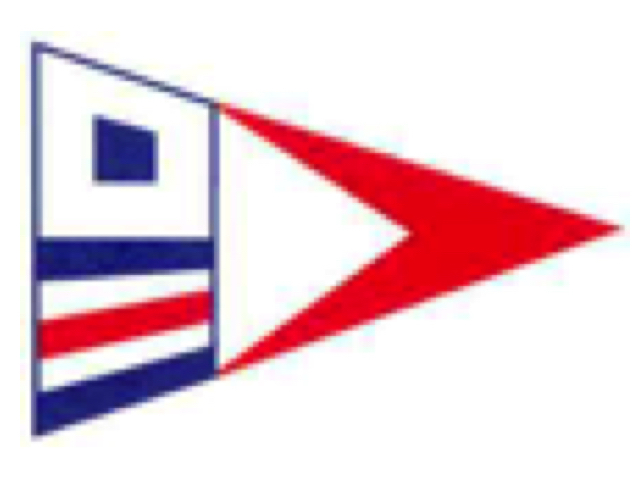 The Club's goals are to make new friends, promote camaraderie, and to share boating skills and knowledge with others. SCYC maintains club moorings in the Niantic River andGreat Salt Pond, BI. Membership in the Smith Cove Yacht Club provides the mariner with an opportunity for the development of friendship with fellow mariners. The SCYC is a member of the "Yachting Club of America" and enjoys reciprocity privileges with associated members.